Being content in today’s society is a tall order. That’s why it’s critical that we live with a renewed mentality, focused on heaven, daily. I asked a group of Christian ladies what their biggest life struggle was. The answer was – overwhelmingly – contentment and how to stop comparing yourself to others. Contentment is a challenge for everyone, but I’ve noticed that men don’t tend to do this in the same way women do. It’s almost instinctual for women to scan whatever room they’re in and start comparing themselves with the other women present. However, Christian contentment is something we can learn, regardless of our situation. Want to start feeling more joy in your life instead of longing for what others have? Read on to learn how squash comparison and learn more about contentment in the Bible. Feeling confident has never been my strong suit. I was the timid, insecure, and slightly nervous child who liked being comfortable in every situation. I was probably the last of all my friends to learn to swim or ride a bike. Many of the narratives in my head consisted of me trying to think of ways to please others and be more like someone else, instead of embracing myself as God’s child. I’m still learning. And I know I’m not alone. The problem comparison and envy goes back as far as Rachel and Leah in the Old Testament. Genesis 30:1 states, “When Rachel saw that she bore Jacob no children, she envied her sister. She said to Jacob, “Give me children, or I shall die!” From this point, she and her sister begin the famous “who can bear the most children” competition which results in the 12 sons of Jacob. Thankfully, God used this situation for good and used this lineage to produce the Messiah. I love how God uses our failures for His glory. Obviously we are aware of comparison when it comes to scrutinizing our good qualities. But it’s almost as common to compare the trials of life. Not only do we compare whether or not we are as “good” as someone else, we also compare our struggles with other people’s lives, to see whose hardships are “worse.” So how do we defeat this spirit of comparison that Satan seems to be using against us so successfully as women? I decided to reach out to several respected Christian women and ask for their wisdom regarding how to be content in today’s world and stop the comparison game. Each of these women have something really special to offer, and I respect each one them and their talents. Their wisdom is certain to bless your life, and I feel honored that they took the time to share their thoughts here. Comparison is not only the thief of joy, it is is a direct offense to our Creator God. 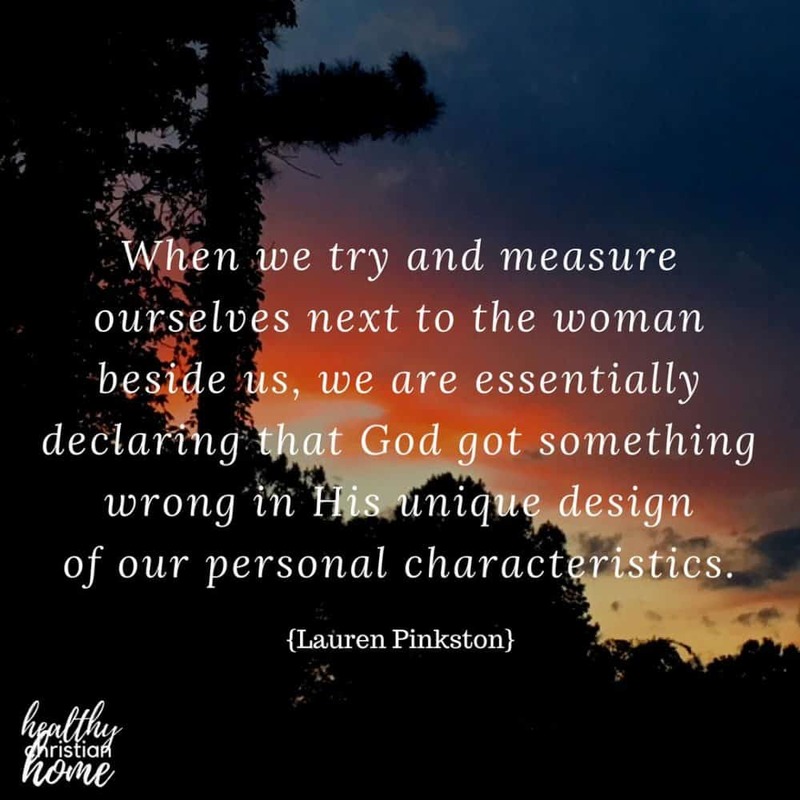 When we try and measure ourselves next to the woman beside us, we are essentially declaring that God got something wrong in His unique design of our personal characteristics. I know that my daughters are already succumbed to the comparison game, so I’ve tried to start early in teaching them positive self talk through good theology. Many days before they can get out of the car to walk into school, I’ll have them repeat, “God made me, and God doesn’t make mistakes.” I’ve had them speak these words over themselves so many times that they often roll their eyes at the prompt, but I believe that deep down this is establishing a Biblical basis of Truth at the foundation of their hearts as little women. If grown Christian women practiced speaking (and believing!) this Truth, think of the positive effects that would ripple through our families, our workplaces, and our churches! Lauren Pinkston and her family are missionaries to SE Asia. She and her husband have three wonderful children. Lauren is a contributing writer at Velvet Ashes and also helped found Wearthy, an online boutique specializing in ethically sourced products. Kristy Huntsman is Editor-in-Chief at ComeFillYourCup.com, which is an amazing resource for Christian women. 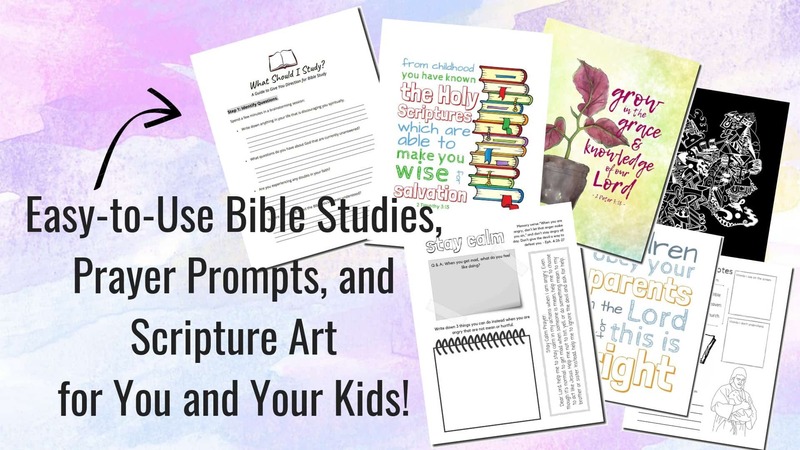 They have tons of in-depth bible study guides to assist you in your journey to spiritual growth. Kristy is an author of several books including Sanctified: A Study of 1 & 2 Peter, and she is the mass media coordinator for the Dallas-area Lads-to-Leaders program. Kristy and her husband Lance live in Stonewall, Oklahoma on a little homestead with their two sweet daughters, Taylor and Makayla. So many women fall into the trap of comparison. I believe it is a lot easier to compare lives and feel jealous of others because of everyone’s “perfect” lives that we constantly see on social media. I’ve caught myself comparing life to others many times and wondered why I’ve had to go through trials and tragedies while everyone else seems to have easier lives. Unfortunately, comparison only brings more heartache and sadness (it definitely doesn’t solve any problems). My biggest piece of advice on this topic is basic, but often hard to put into action: focus on your blessings. I know, I know, much easier said than done, but when I do take the time to count my blessings, the trials are a little easier to bear. Also realize that the families that look perfect on social media struggle too. We all go through unpleasant experiences in our lives. Comparison is an enemy that is evil and deceptive. Sara Whitworth resides in Fort Worth, Texas with her husband, Michael and children. She is the mother of three beautiful children: Daniel, Audrey and Mikaela. Sara served as a minister’s wife for 8 years and now attends and serves as a member of the Lewisville church of Christ while her husband works with Start2Finish (his Christian publishing company). Sara has been active in the Lord’s church for her entire life, and she has a strong passion for ministry and mission work. Her mission efforts have taken her as far as Ghana, West Africa, where she was able to use her studies to teach women and children about Christ. Sara loves the Lord and His people with all of her heart. She is passionate and humbled by opportunities that she receives to share her joy, hope, and love through speaking. Perhaps comparison can be good at times if it is used as a learning tool. 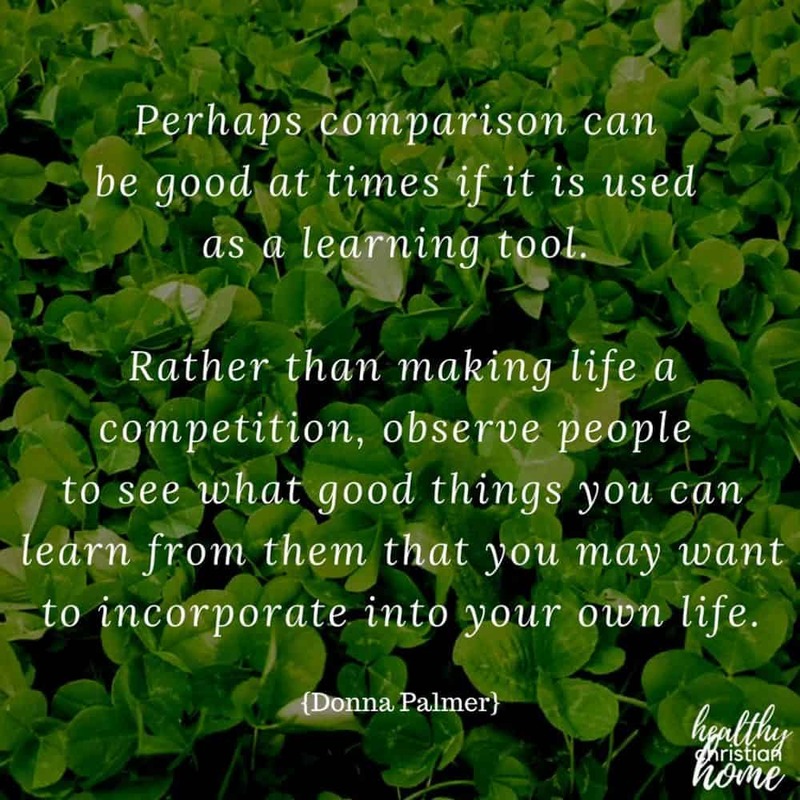 Rather than making life a competition, observe people to see what good things you can learn from them that you may want to incorporate into your own life. If we are using our days in doing our tasks, taking care of our homes, relationships and outreach, we actually have less time to worry about why someone else’s life is more perfect than our own. If we take care of ourselves with adequate rest, proper nutrition, outdoor activities, and spiritual refreshment, perhaps we will feel better about ourselves and not blow up things out of proportion. Lastly, I believe as we ladies mature (not age!) and experience life that we are less inclined to compare and to actually admire and embrace the differences we see in other women. God gave us ALL gifts to use for Him. To Him be the glory! Donna Palmer is ultra-special to me because… she’s my mom! But more than that, she’s a fountain of wisdom on the topic of self-care and balance in life. She provided child care for many years and is very active in her home congregation, Center Hill church of Christ, in Paragould, AR, where my dad serves as an elder. I believe the greatest roadblock to contentment for women isn’t usually a lack of money, a lack of comfort or even unfortunate circumstances. All of these can be very real struggles. But if I had to guess what the #1 road block to contentment is, my guess would be comparison. When we compare ourselves with others, we either come out feeling unhappy with ourselves and our circumstances, or we feel prideful, better than others. We are left ungrateful, unable to see our own blessings for being jealous of others. We feel like we’re not a good enough wife, mother, friend, or even Christian. Commit to studying your Bible every day. This will help you to see the value in the spiritual over the physical. It will help you to care more about heaven than anything on earth. It will fill your mind with gratitude rather than want. Col. 3:2- “Set your minds on things that are above, not on things that are on earth.” As Christians, our mindset must be different from the world. Hannah Colley Giselbach is a well known writer and speaker for Christian women. She has two children and her husband, Ben, preaches at the Edgewood church of Christ in Columbus, GA and writes at Plain Simple Faith. You can read more of Hannah’s writing on her blog, The Heart of Hannah. 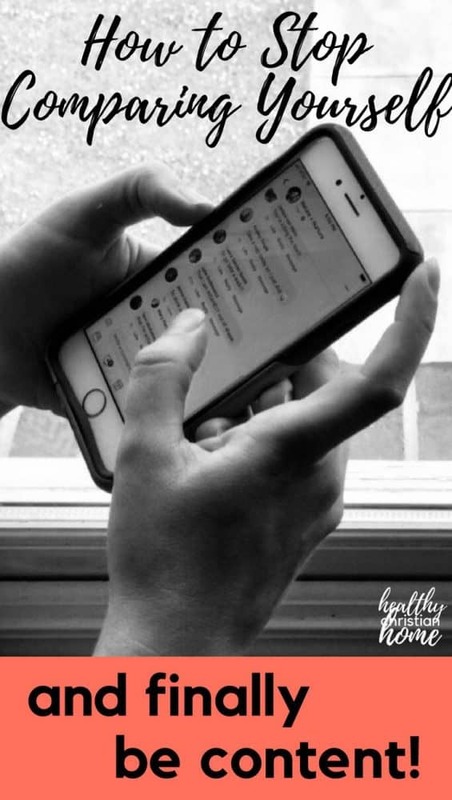 Everyone has their own personal struggles and you don’t always see that when you’re scrolling through their picture perfect photos on Facebook. You may not be comparing yourself to what the reality truly is. You may wish you had what others have, but you don’t really know what their struggles and challenges are because we don’t always open up to others and show that side. One of the struggles I’ve had in the past is being content with having an only child and the pain of not being able to give her a sibling due to infertility and the cost of adoption. There were many years when it was painful, although joyful for my friends, to scroll through Facebook and see all of the photos of the families welcoming another sibling into their family. Yet, those same friends may see all of our Disney vacation photos and compare themselves to our family and wish they could take their kids, too. What they don’t know is that I would trade places with them if I could. Carrie Hooks Voss is married to a preacher in Hopkinsville, KY. I’ve been encouraged by her involvement on the Church of Christ Minister’s Wives private Facebook group. She is mama to two girls and works as a Disney travel agent, too. You can see more at her website, Keys to Dream Travel. Jenny Harp is a women’s book author of Sisters at Sea and wife to Scott Harp, minister for the Russellville church of Christ in Russellville, KY. She is originally from New Zealand and also loves writing and illustrating children’s books. Also, she just happens to be my fabulous mother-in-law who I love dearly! Donna Faughn is a minister’s wife and popular speaker at ladies days around the country, including Polishing the Pulpit. You can learn more on her family’s Facebook page, A Legacy of Faith. I try to remember that God, in His great wisdom and creativity, designed us to be different. From the world, of course, but also from each other as Christian women. I have to remind myself that the world would be so boring if everyone were exactly the same! Our houses would look the same, our kids would dress the same, we would never see anything new and interesting! It would all be soooo absolutely mind-numbing. Think of something you’re really good at. Consider how long you’ve been practicing it – whether it’s a fruit of the Spirit like kindness – or bargain shopping. Did you master it right away? 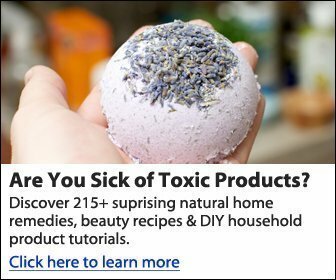 I’m going to guess no. Then remember that everything else in life is like that. Do you admire that a friend has worked hard and lost weight? Tell her! Brag on her. Don’t secretly want to punch her and spend the rest of the day looking down on yourself. Let her inspire you! Or maybe it’s something more along the lines of a talent that you wish you had – but desperately are lacking. Realize that your friend or acquaintance likely doesn’t possess a wonderful talent that you have. But the two of you might just make a GREAT team on a project for your congregation or community. Join forces! The devil loves to have us doubting ourselves and our abilities. After all, we can’t further the kingdom when we’re busy being timid. Live and love boldly…be the best YOU that God created you to be!! Kristen Hicks manages The Ruffled Mango, a spiritual encouragement and lifestyle blog for Christian women. Check them out! I feel blessed to have her as a blogging friend. When I was younger, comparison was a HUGE problem for me. The first thing I did when I met another woman was compare myself. Whether it was physical attractiveness, education, wedding rings, children, etc., I found ways to lower myself or raise myself based on my comparisons. I’m not going to say that I have completely overcome this. I still struggle every single day to see myself as God sees me, but I do have a few things mentally prepared to defend my mind. The first thing I had to realize is that comparison is selfish. I started to look beyond all these things to see a real person who would probably be hurt to know that I was comparing the size of our wedding rings. After considering another person’s feelings, I learned to complement. I had to be careful with this because I noticed that I have the tendency to gush, which sounds like fake praise. Now I try really hard to complement from the heart. There are a few positive self-talk phrases I keep in my arsenal for when comparison rears its ugly head: 1. There will always be someone better than me at any given task. When I accepted this truth, I could see potential for friendship in everyone. 2. Everyone is fighting an unknown battle. Be kind. It doesn’t matter if a person lives in an 8,000 square feet mansion. Don’t be intimidated by wealth and status. You have no idea what they are struggling with. 3. Be real about your struggles and don’t invite comparison from others. I have a happy life and am truly content most of the time. I try to convey that my life is “real” on social media, without sharing what should be kept private. Yes, I’m going to post pictures of Disney World, but I’m also going to ask for prayer when I need it.The last and most powerful thing that helps me overcome comparison is this Bible verse: “Work out your own salvation with fear and trembling.” If everything in my life is viewed as my attempt at being pleasing to God, there’s no time for comparison. Brooke Pate is a youth minister’s wife in Buford, Georgia and homeschools their 4 children. I feel privileged to have gotten to know Brooke while we lived in Georgia, and have a high respect for her. We will not stop with comparisons if we spend more time on Facebook than we spend in God’s Word. As we think in our hearts, so are we. If we fill our minds with the Word, then it will naturally become our standard of comparison. We will try to measure up to it, rather than to people around us. 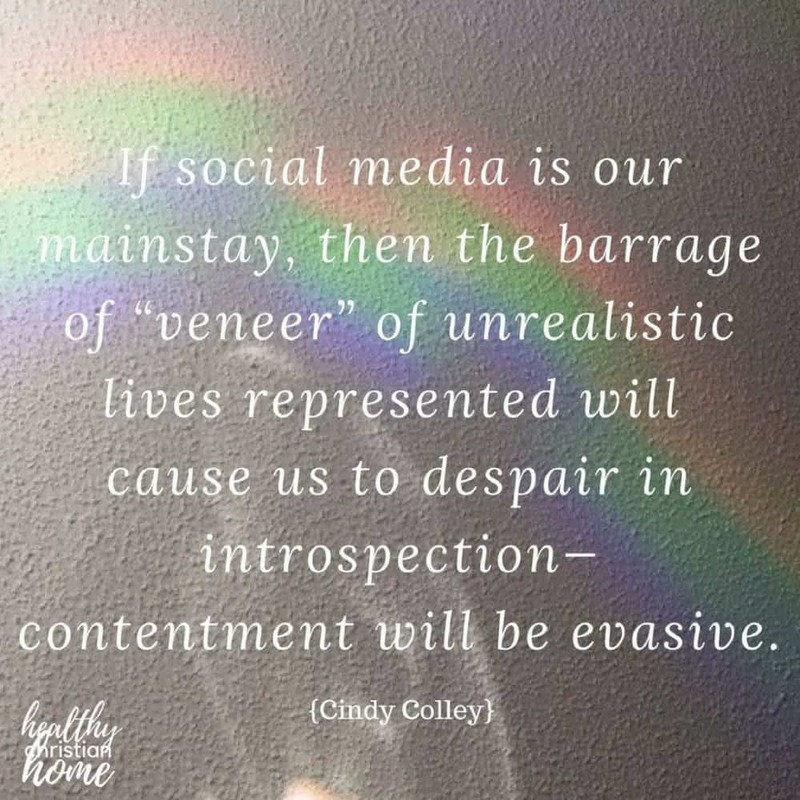 But, if Facebook is our mainstay, then, of course, the barrage of “veneer” of unrealistic lives represented there will cause us to despair in introspection—contentment will be evasive. So, I think we should purpose daily time… be extremely intentional about our time in the word. Godliness and contentment are a pairing that bring great gain. 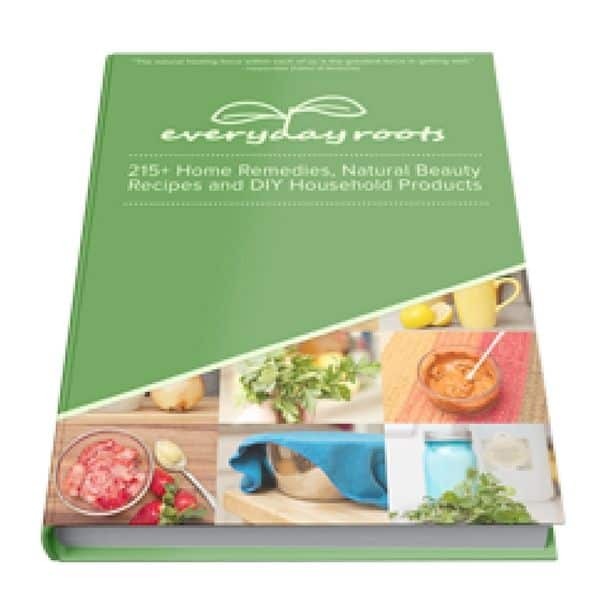 Cindy Colley is the author of several books and a popular speaker for ladies’ days around the country. Her husband is the pulpit minister for the West Huntsville church of Christ. You can learn more at The Colley House website and read her articles on the Bless Your Heart blog for women. I believe the remedy to discontent is to gratefully embrace our God-given gifts. It helps me to actively consider my personality, talents, physical blessings, and place in life, and to remind myself that these are all from God. He made me who I am and placed me where I am for a reason, and I’m both happiest and most glorifying to Him when I lean into who He made me to be and not try to be someone else. So I am trying to work on better identifying my gifts, thanking God for them, and asking for His direction on how to use them for His kingdom. Also, the Internet tends to exacerbate my tendencies toward comparison and discontent. I find that setting boundaries for myself with social media helps remove some of those temptations. Bethany Noles is a great advocate for simple living and minimalism among Christian moms. 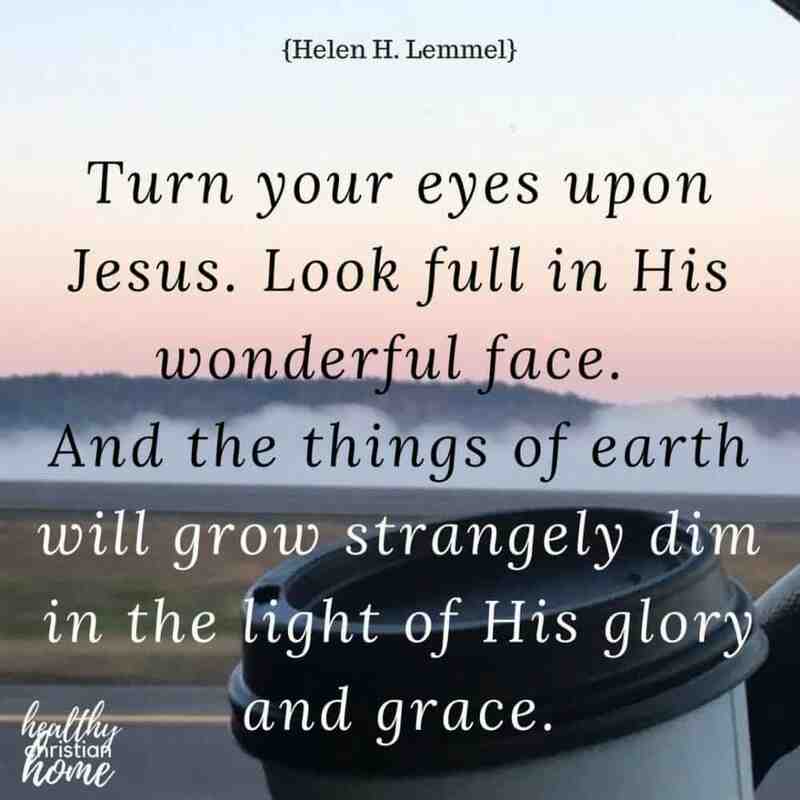 She has just started a really cool Facebook group (you have to request access to join), Simple Living Christian Moms. She is mama to two girls and wife to Adam, minister at the Green Forest Church of Christ in Poplar Bluff, MO. When I am tempted to compare myself to others (how much good they do, how great of a mom/wife they are), I stop and ask myself, “Are they the gold standard?” Then, I do my best to focus on Jesus. While I will never live up to His perfect example, as long as I am striving to pattern my life after Him, I know that I am enough. His great love and amazing grace makes me enough. I am not held to the standard of the woman next to me. Instead, I am held to His standard. I am told to be like Him. If I am, it doesn’t matter if my house or my bank account is smaller. It doesn’t matter if I’m not as skinny or toned or pretty or trendy or __. What matters is that my heart looks like Jesus. If I’ll focus on that, I’ll be happy for those women and continue in my quest to be more and more like Jesus. Emily Hatfield is mom to Anna and wife to Robert, minister of the North Charleston church of Christ in Charleston, SC and podcaster at The Light Network. Emily also writes thought-provoking articles on her blog, emilyhat.com, and hosts a podcast for women called Wifey Wednesdays (my personal favorite)! I have struggled with comparison for a long time. It is often about my weight or my abilities. Since becoming a mother, it has mostly been about that. For me, social media was the worst. But also the Moms I saw in person, who seemed like they “had it all together” when I felt like I was simply falling apart. I dealt with anxiety, depression and anger after having kids, and still do. I can often allow myself to feel that I’m the only one who struggles like I do – that all of the other Moms don’t struggle at all! Recently, though, God has begun to bring about change within me. And it has one simple source: Him. I’ve been spending more time with my Lord. I am studying more and praying more. I am going to Him with my fears and struggles rather than turning to people, food, TV or whatever else I throw in there. I am desperately seeking the Holy Spirit daily and asking him to help me. I know that fulfilment can only come in Him. If I try to find contentment and fulfilment in a tidy home, my role as mother or wife, my ability to write or speak well or even my ability to reach others for Christ that I will NEVER be content or fulfilled. Because none of those things can fill the God-shaped hole in my heart. Only him! I find now that I’m comparing myself less and growing in my confidence. But not from a source that is my own. From Him. “His grace is sufficient for me” has become my theme verse. And the Holy Spirit has become my power source. Chrissy Vick is mom to two beautiful children, Millie and Murray, and works with her husband Robin as missionaries in Falkirk, Scotland. I have a high respect for Chrissy and her spiritual mindset and feel blessed to have gotten to know her while living in Scotland. Philippians 4 is a great passage to read when struggling with feelings of discontent. I believe that fostering contentment is largely an act of self-discipline. Ultimately, we choose what thoughts we allow to live in our minds. First, we must starve the negative thoughts and feed the good (Phil 4:8). When that feeling of unhealthy comparison or unhappiness about earthly circumstances comes into my mind, I simply tell myself–out loud if necessary!–“I am not going to dwell on that negative thought.” Then, I choose to turn my mind to something positive instead, by singing a hymn or saying a prayer of thankfulness (Phil 4:6-7). Sometimes when I’m really struggling with a particular issue, this is a process that I repeat every five minutes. And that’s okay! It’s all part of training and bringing every thought captive to obey Christ. We also need to be intentionally finding the blessings of whatever situation we’re in. It’s during the darkest times that the light of God’s love and care for us shine the brightest. Difficult circumstances provide a valuable opportunity to practice the contentment that Paul spoke of in Phil. 4:11-12, and to model that for our children. Finally, we need to get busy with the work of the kingdom! If I’m truly focused on loving God and serving His church, reaching out to the lost, and taking care of the family He blessed me with, it becomes a lot easier to quiet the worldly voices of comparison and dissatisfaction. Ally Nix is the wife of Michael and mother to Evie, Levi, and Collin. She lives in Troy, OH where she is blessed to be part of the loving family at Mid-county church of Christ. Comparison is not only the thief of joy… but of contentment, and of godly living. When we compare ourselves with others, we are using the wrong measuring stick. 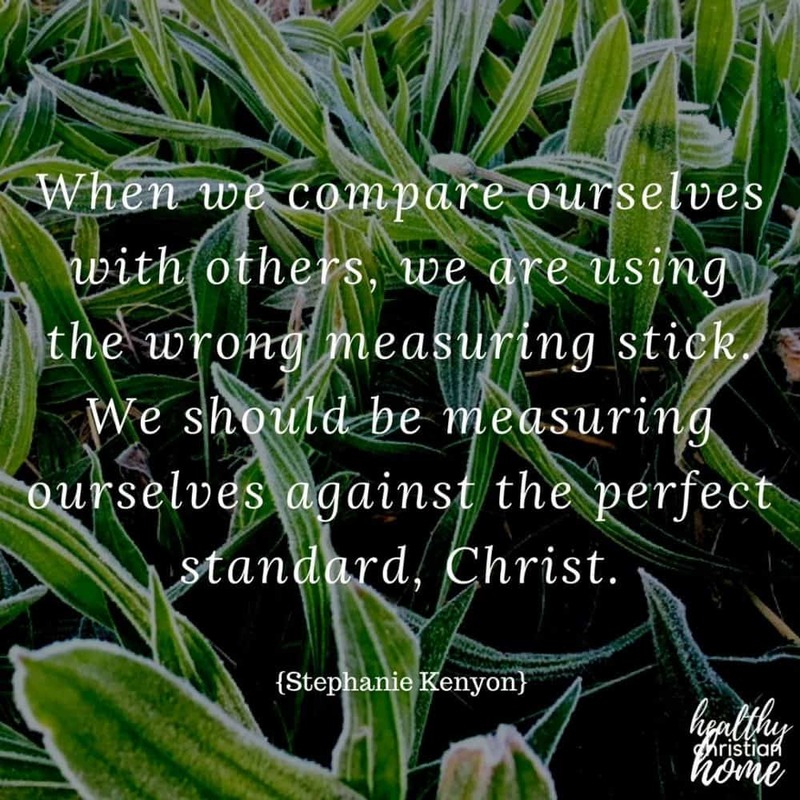 We should be measuring ourselves against the perfect standard, Christ. I think we often cheat ourselves and those around us of blessings when we look at those around us and try to imitate others in matters of expediency. Hebrews 12:1 tells us to lay aside every weight in order to run our Christian race… so let’s not drag around weighty (or worldly) expectations that will hinder us on our journeys. Stephanie Kenyon is married to her husband of almost 10 years, Rick, and they have two beautiful children, Klark and Karissa. She and her family serve the Lord in the central Florida area. If I could only be her size. If I could only have her looks. If I could only have her life. Comparison. It’s ugly. It builds other people up to unrealistic highs and brings you down to unrealistic lows (or on rare occasions, it could be the opposite).Too often comparison pulls our attention away from what is important, the spiritual, and focuses on the physical. So how can we overcome this daily temptation? With contentment. Philippians 4:11-13 reads, “Not that I am speaking of being in need, for I have learned in whatever situation I am to be content. I know how to be brought low, and I know how to abound…” Just like Paul, we learn contentment through Jesus. Being content stems from an understanding that our sufficiency isn’t in ourselves, but in God. We realize that we have no time for useless comparison in our lives because our hearts and minds are filled with the goodness of the blessings we have received from above. What are some practical ways to practice contentment when tempted with comparison? As you compare, remember that God loves me despite my ________ (whatever I’m not liking about myself at the moment). Also realize that whatever physical things you may be lacking/desiring are nothing compared to the spiritual blessings you have in Christ. Brianne Johnson has been married to Austin for seven years, and he preaches at the Pleasant Valley church of Christ in Killen, Alabama. They have two sweet boys, Jarrett and Brooks. “Comparison is the thief of joy.” The first time I ever heard that saying, it really struck me. I was in the throes of being a first-time mom, with a child that despised sleep (and still does, hehe). I had just spent the entire day scrolling through Facebook, after spending hours trying to get my baby to nap so I could eat something. On that quick scroll, I saw so many friends of mine who had so much freedom with their children and I was fully in the “woe is me” mindset. Well, to my surprise, contentment comes in many forms. 2 Corinthians 12:10 states: “For the sake of Christ, then, I am content with weaknesses, insults, hardships, persecutions, and calamities. For when I am weak, then I am strong.” Why was I letting my “hardship” (blessed hardship, I might add) take away the joy that was provided to me? God tells us in so many verses in His word to be content. Content in ALL things, no matter the circumstances. Let us, as Christian women, be shining beacons who are content in all things. Molly Ferrie lives in middle Tennessee with her husband and two children (ages 5 and 8 weeks). She is a registered Sonographer, but is currently loving life as a homemaker and selling LipSense for extra income (you can view her Facebook group here). She loves Jesus and working hard to mold tiny disciples all on their paths to heaven. Contentment is something that is hard to cultivate in today’s world. 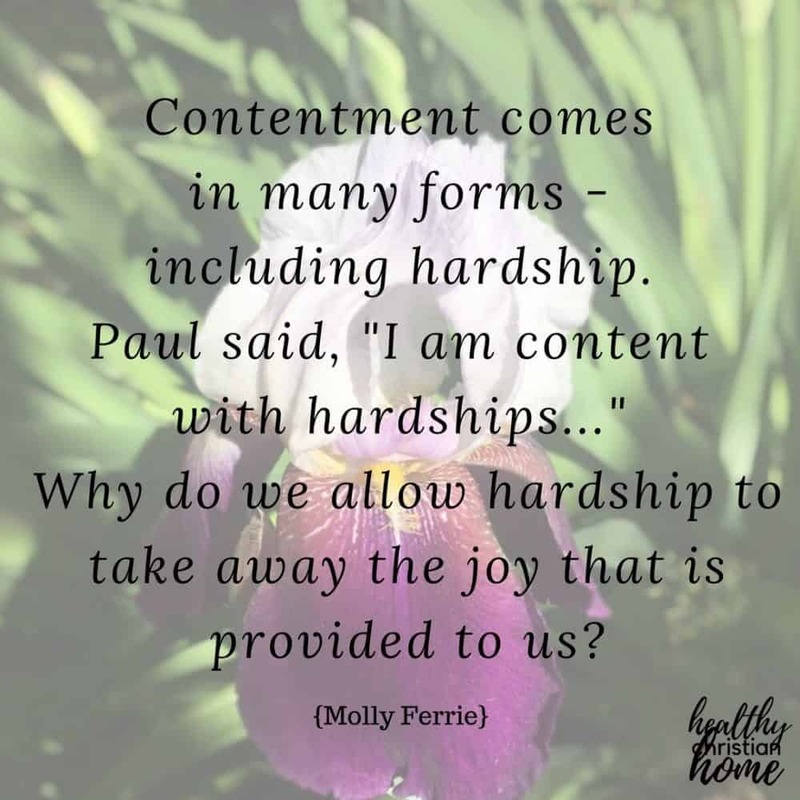 Paul tells us in Philippians 4 that he had learned to be content in all situations. How do we do that as Christian women? We must be in the Word, praying, & working each day to find contentment in all situations. One practical way to do that is to limit our time on social media. In today’s “Pinterest Perfect” world, we can easily become discouraged or dissatisfied with our family, our home, or belongings. Often times, we are discontent because of posts or pictures we saw on social media. We feel pressured to make sure our kids’ birthday parties are over the top. We feel pressured to have spotless, immaculately decorated homes. We feel pressured to take lavish vacations & to photograph & post about each moment. We feel pressured to have the perfect body. 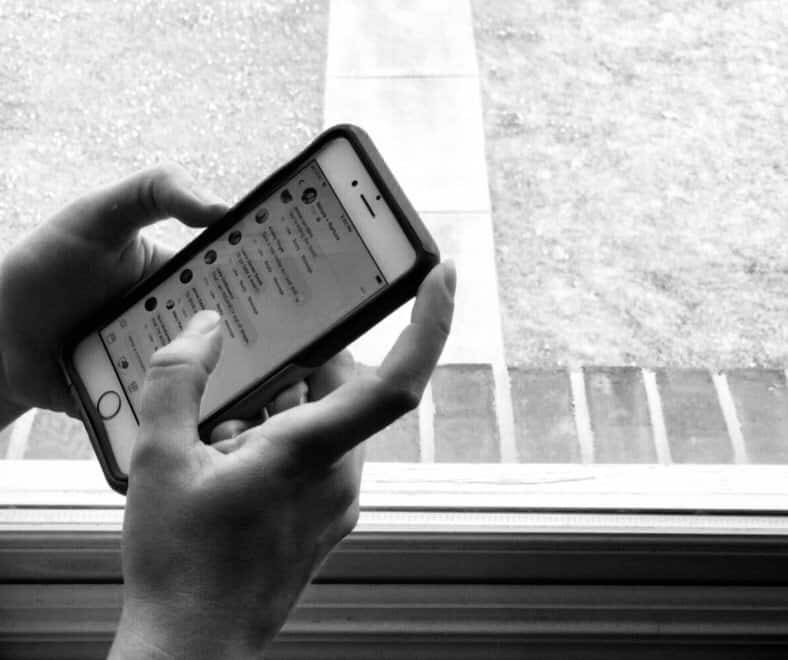 If we limit our time on social media, we will find those times becoming less & less frequent. Sure, there will be times that we will still find ourselves comparing our home or family to someone else’s, but they will prayerfully be few & far between. If we shift our focus off of ourselves & onto Jesus, onto loving Him & living to please Him, that is when we will find ourselves content in all circumstances. Pray daily to see yourself the way God sees you. Pray for your sisters in Christ, that we will be unified and lift one another up. Start a “thanksgiving list” so you can see your blessings more clearly. Make a list of ways you can use your God-given gifts to serve. Don’t minimize your struggles due to comparison. Share them. I’m loving a quote from this article The Hardest Thing: “God sees your pain and reaches out with perfect love and compassion. He isn’t sitting on high telling you to “get over it” because He’s seen and experienced “much worse”. He just sees brokenness and pain and meets it with love.” Read the full post here – it’s gold. After reading the wisdom from all these women, I feel a renewed zeal for viewing myself the way God views me and celebrating the strengths of the amazing women around me. Just think of all we can do in the church when we all band together and rejoice with one another’s strengths! Do you have any tips on being content to add to this post? Write them in the comments below! And please, share this post so we can get this important message out to as many women as possible. My path is not like any other person’s journey through life. Comparison, is therefore fruitless, frustrating, & futile and exhausts value energy that could be focused on my walk each day. 100% agree, Betty! It definitely zaps our energy. (Sorry for the delayed response. I had a glitch on my blog and it wasn’t displaying any comments). Such great advice from some familiar names! 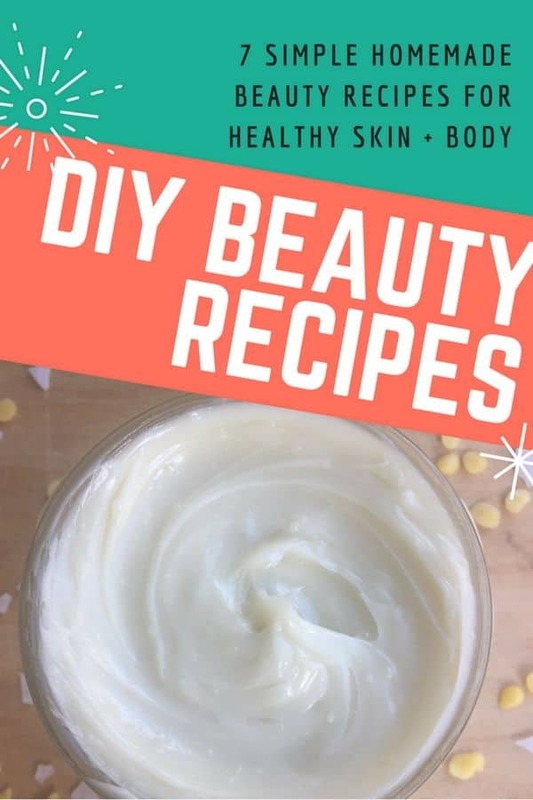 I stumbled upon this blog through a pinterest search and as I started reading, I realized…I recognize these names! So amazing! I believe you and I attended FHU together…such a small world sometimes! Anyway, this article really helped me with some practical advice to give our teen girls at church in an upcoming class about Leah & Rachel and how NOT to get caught up in comparing ourselves to others. Thanks so much for this great resource! Wow Heather, that is amazing! Can’t believe you discovered this on Pinterest but we move in similar circles! I was wondering if we knew each other! I’m so glad you found this helpful. Thanks so much for following and for your support! (Sorry for the delayed response. I had a glitch on my blog and it wasn’t displaying any comments).